BA Graphic Design / Publishing & MA Digital Arts. 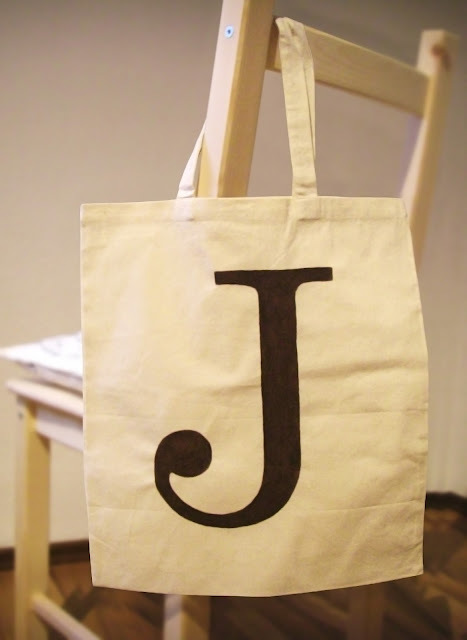 Tote bag with the elegant J of Century Schoolbook Bold, chosen to suit Jenny. There are many lovely J's to choose from, particularly in serif faces. I chose this one as I love the bauble end on the hook. Jenny also commented that she likes this round ending. NOW AVAILABLE IN MY SHOP – CUSTOMISABLE AND MADE TO ORDER! A suspended swallow swoops through branches which hold the message for a birthday card for my younger cousine in London. All work © Charlotte Vogel. Simple theme. Powered by Blogger.